Driving West out of Stonehaven we took one lane ‘A’ roads through low hills to the town of Craigellachie and our pre-scheduled tour of Macallan Distillery. We stopped at Castle Fraser (above) around noon but still full from breakfast continued on to Macallan, our first distillery tour and tasting. 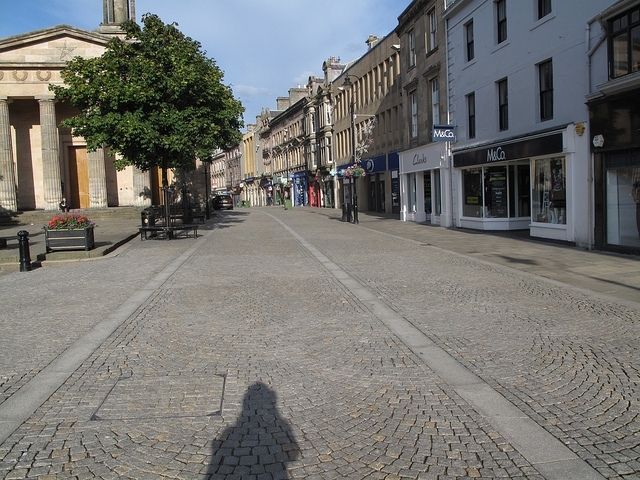 We stayed in Elgin the area’s largest town (photographed bellow high street at 5pm empty) in the Spey River valley. I thought we would have more to do and the ability to head north to the coast. 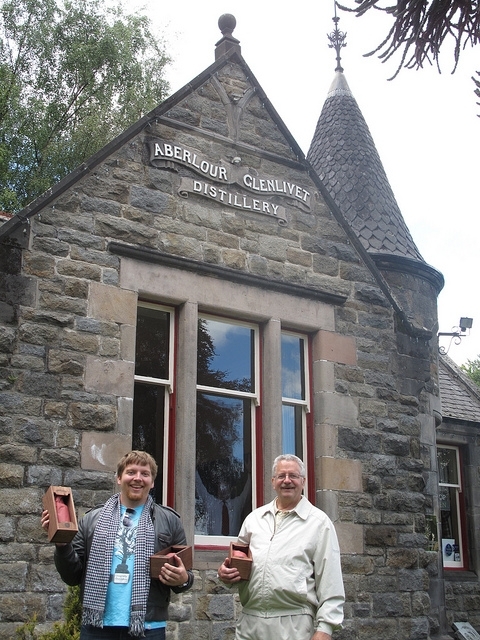 We were focused on Scotch and with a magic-travel-do-over would have stayed in Aberlour or Dufftown, smaller villages and more country local feeling. 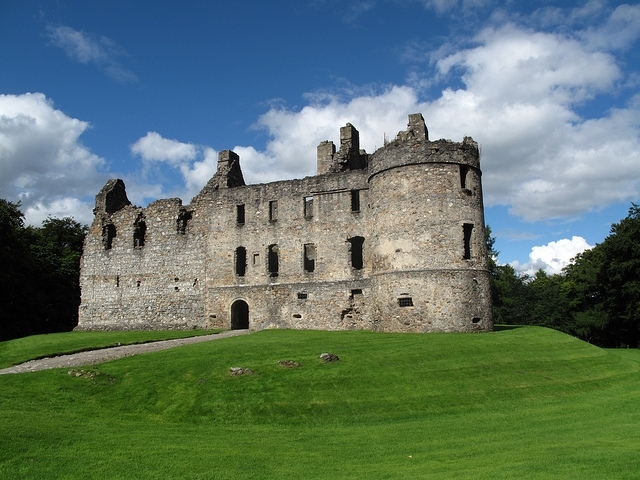 While in Elgin Mom and I visited Balvenie Castle (our favorite as it was well preserved and empty) and the Walker Shortbread factory while my brother and father barrel tasted Scotch at near by Aberlour distillery. 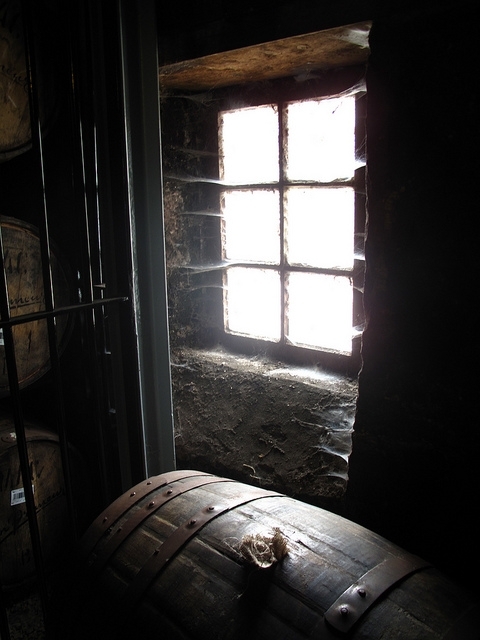 Try Aberlour 12 year Scotch for a smooth Scotch around $40/bottle. It was a long but direct drive on A86, a road that started with painted street lines and passing lanes then shrunk to one lane for cars going in both directions and shrubs growing into the road. We knew we were half way when the road almost disappeared then started to get more use again, apparently not a major through road. Traveling from East to West across Scotland the land shifts from from rolling hills to steep mountains diving into dark blue Lochs. While traveling on A86 we were getting hungry and the villages gete few and far between so we randomly stopped at a Castle with a “Visitor Center”sign. 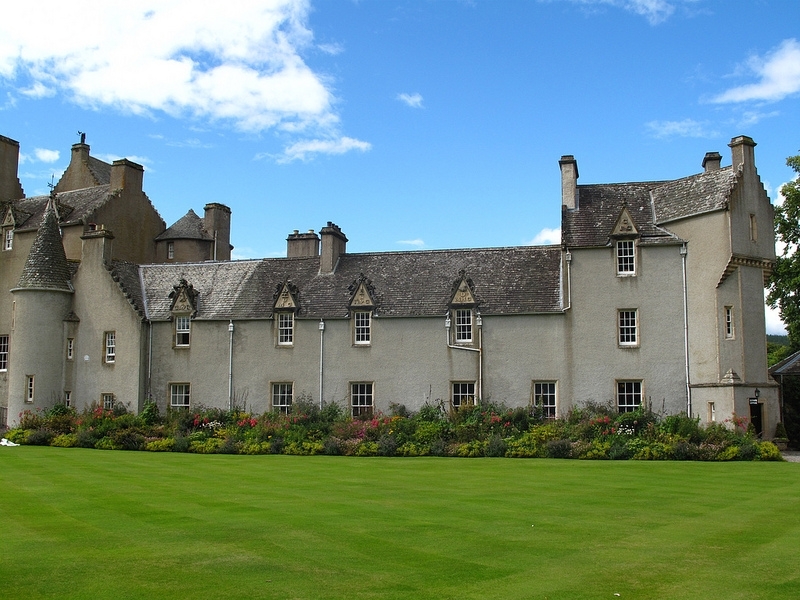 We were in for a treat when we paid and entered Ballindalloch Castle. It’s a working castles with a “Lady of the manor” who happens to be a chief and works hard to maintain the castle, gardens, playgrounds, cafe and greenhouse. 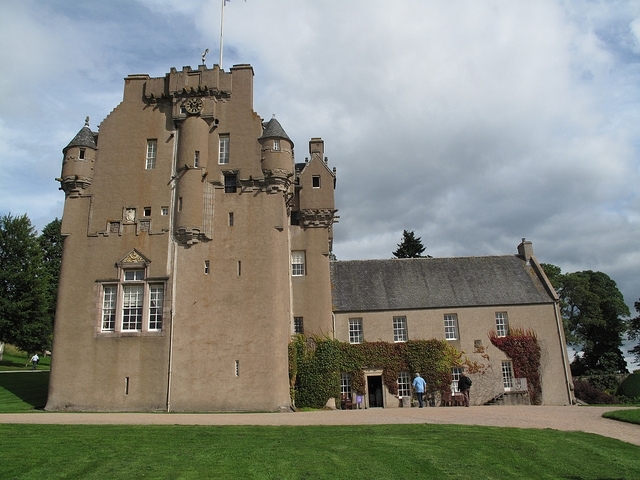 We spent several hours here and bought the “I Love Food” cookbook with ‘138 ravishing recipes from the Lady Laird of Ballindalloch Castle’, my favorite kind of souvenir. We ended our long day drive in Glencoe; the site of the “McDonald Clan Massicure”. My father has traced our Mcdonald family linage back to Lock Rennoch and Glencoe in the 18th century. 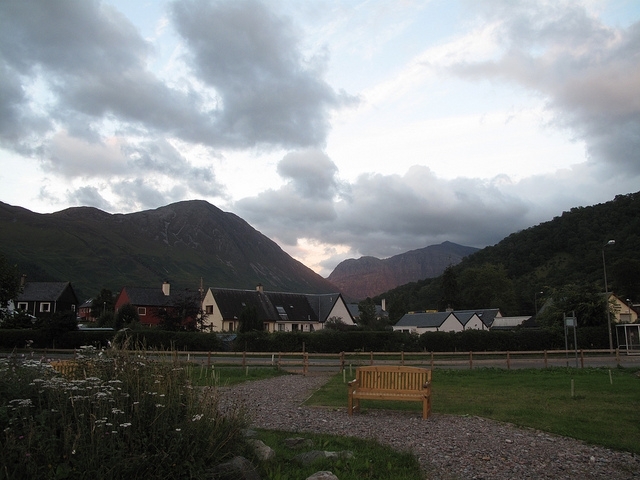 We stayed one night in the wonderful Glencoe Hotel, enjoyed a spectacular Scottish dinner, and felt a sense of peace at home with our ancestors. Hikers will love Glencoe for the famous “Devils Staircase” and breathtaking mountain loch views. Our journey continued an hour drive south to the town of Oban.